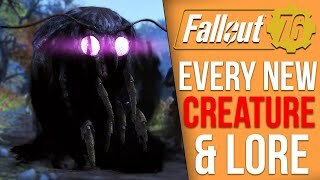 Fallout 76 patch 8.5 goes live today including the new functional camera and the controversial repair kits. 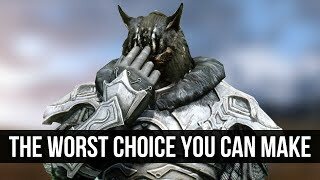 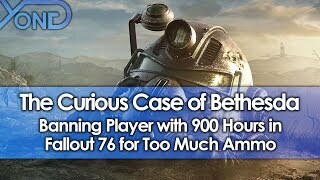 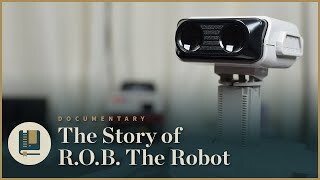 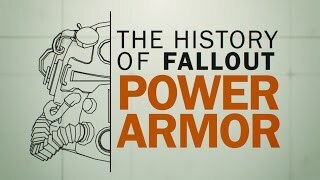 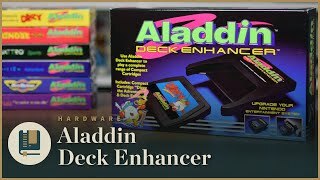 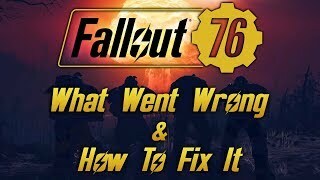 Let's review the new additions and consider Bethesda's statement on the subject of repair kits and non-cosmetic items in the Atomic Shop. 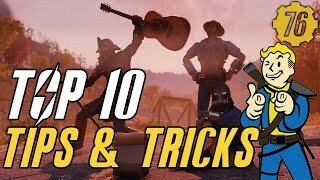 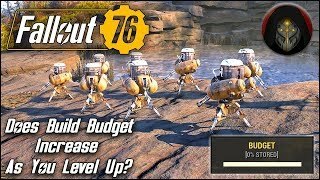 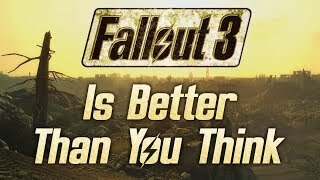 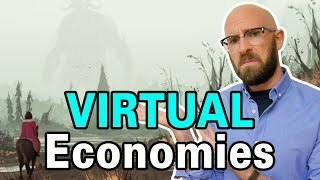 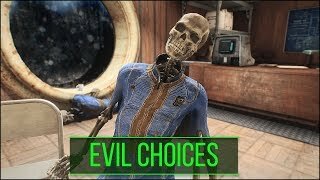 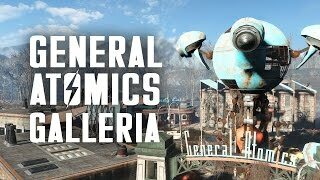 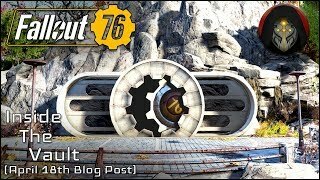 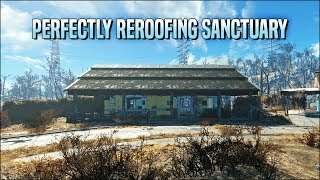 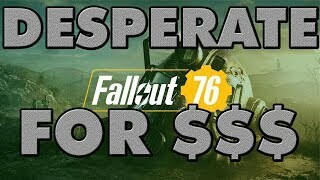 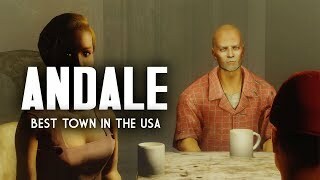 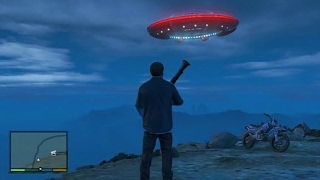 Fallout 76 LIES - Why the "Non Cosmetic" or "Pay to Win" Shift?